Electrolysis is the only FDA approved method to permanently remove all hair types and treat all skin types. 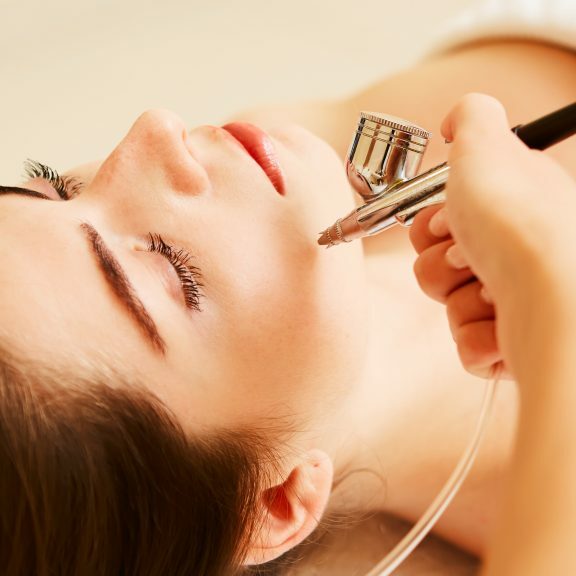 Electrolysis is an efficient way to remove hairs from the body and face permanently. The chemicals and heat energy used in the process of electrolysis destroys the centre of the root of hair growth. An extremely fine probe is instilled in the hair follicle on the skin surface, following which the hair is pulled out by tweezers. Electrolysis hair removal treatment holds a successful track record in removing hair permanently. Warm/strip waxing is one of our most popular hair removal treatments. Unlike traditional methods of hair removal like shaving or hair removal creams, waxing completely removes the hair from the follicle and can leave the waxed area completely free of hair for up to 6 weeks. Eventually, the hair does re-grow but with regular waxing treatments, the hairs become finer and can eventually stop growing altogether (this does vary depending on the area of the body). 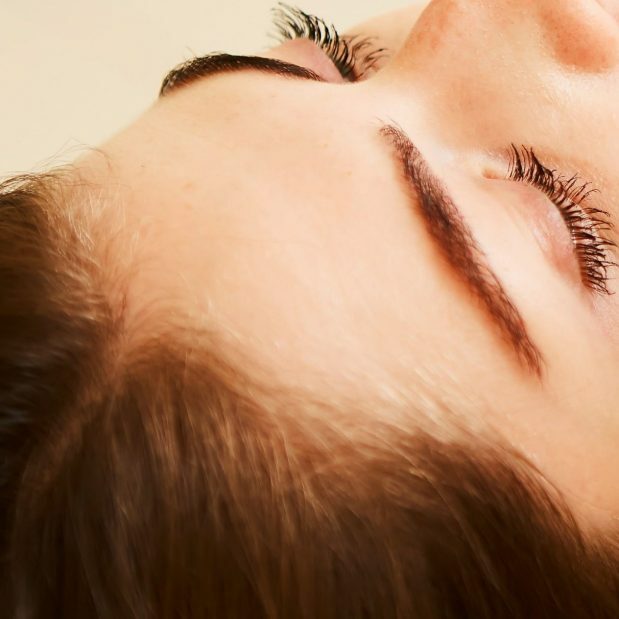 As the name implies, microneedling makes use of needles to create punctures on the superficial layer of skin which stimulates the production of collagen. The collagen then proceeds to fill up the tiny holes created by the microneedling device. After a few sessions of microneedling, you will notice a significant reduction in common skin imperfections such as scars, wrinkles, and fine lines. Dermapen is the preferred device used by many dermatologists and skilled aestheticians to treat a range of skin conditions. There are many reasons why Dermapen has soared in popularity in recent years. IPL works in a very specific way and can provide extremely effective relief from the symptoms of active acne. The IPL targets bacteria, eliminating them from the surface of the affected areas. The light also gently heats up the surrounding tissue, gently stimulating the skin’s natural healing process. This encourages the skin to repair the damage caused by the lesions. The advantage of this type of treatment is the speed with which it can be carried out, as well as the fact that it does not damage the surrounding skin. Acne prone skin can sometimes be damaged by treatments that are terribly harsh and make the skin more sensitive. he Soprano by ALMA Lasers Near Infrared (NIR) Skin Tightening laser system is an effective, safe and non-surgical procedure for tightening the skin through stimulating collagen rebuilding, leading to younger-looking skin. This anti-ageing treatment uses lasers to restore the tone and tautness of the skin with no downtime, minimal discomfort and at a fraction of the cost of plastic surgery. The Soprano Infrared Skin Tightening Laser delivers a beam of high-intensity infrared light, using a handheld applicator that deeply penetrates the skin tissue.